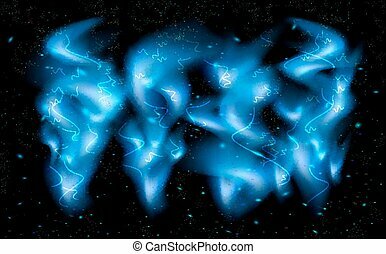 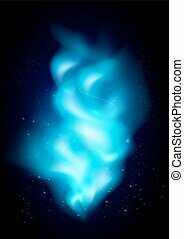 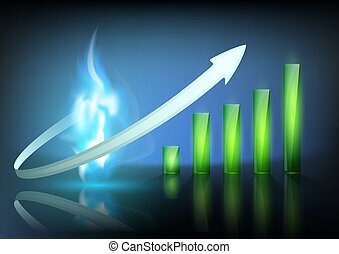 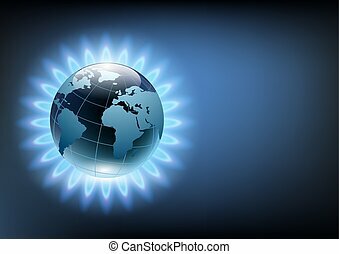 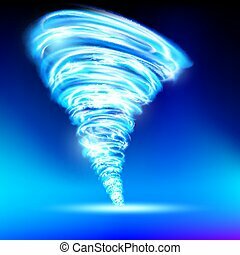 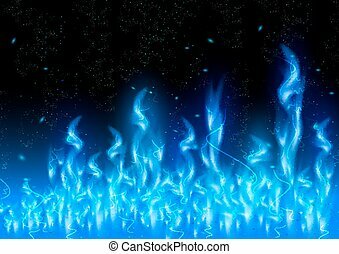 Blue flame of gas. 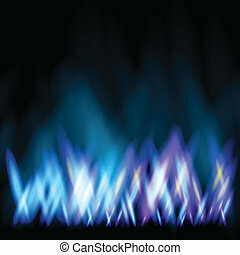 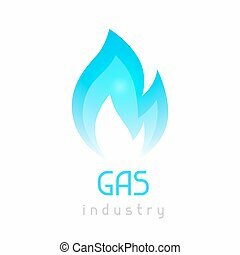 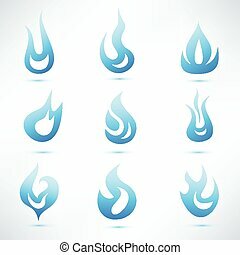 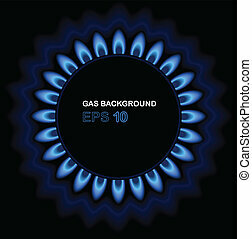 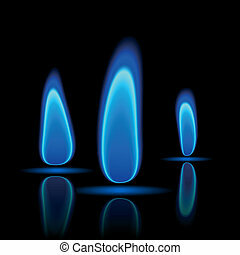 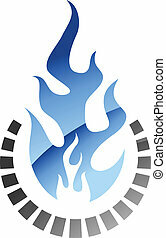 Flaming stylized torch with a flowing blue gas flame for industrial design. 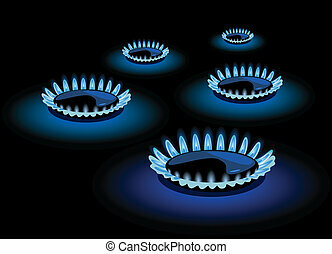 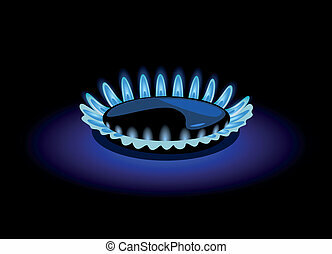 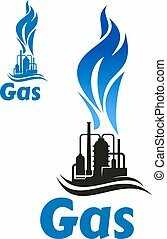 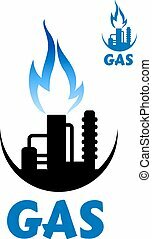 Gas blue flame. 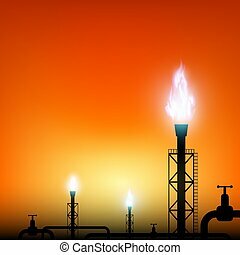 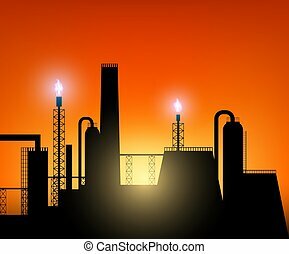 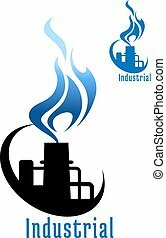 Industrial conceptual illustration of fire.